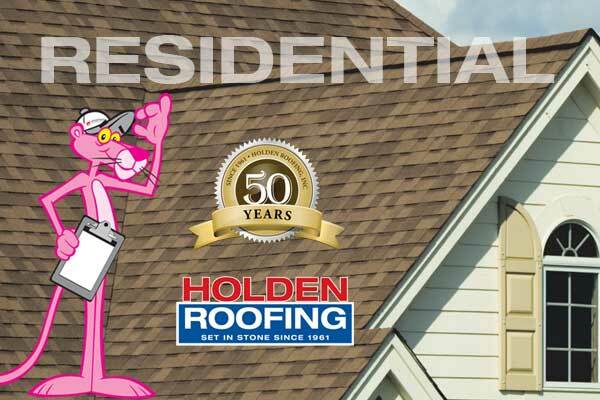 One of the longest continually operating and largest Roofing Contractors in the State of Texas. 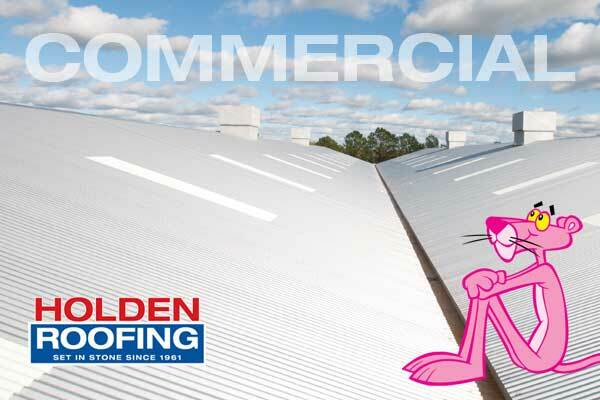 Our roofers have built a client-base of tens of thousands of satisfied commercial and residential customers in Texas. 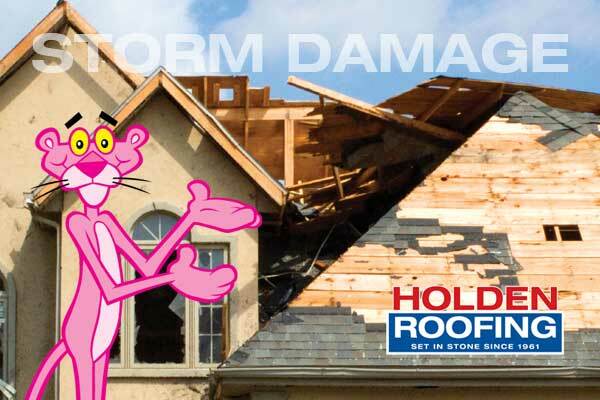 We are fully insured, with the experience to handle any commercial or residential roofing repair, replacement, or new construction roof project statewide.